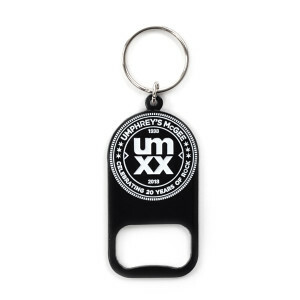 Celebrate Umphrey's McGee's 20th Anniversary AND open your beer at the same time. Win win. Black cast iron, white ink.